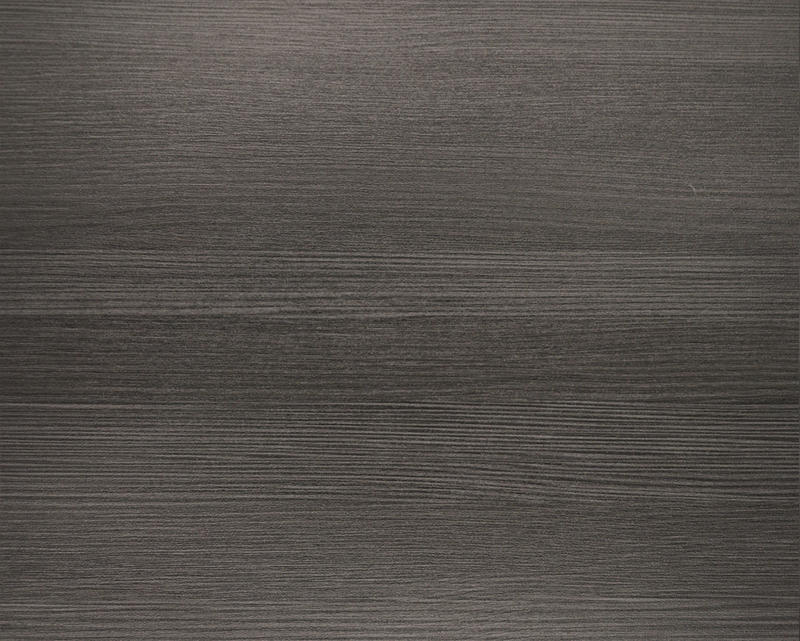 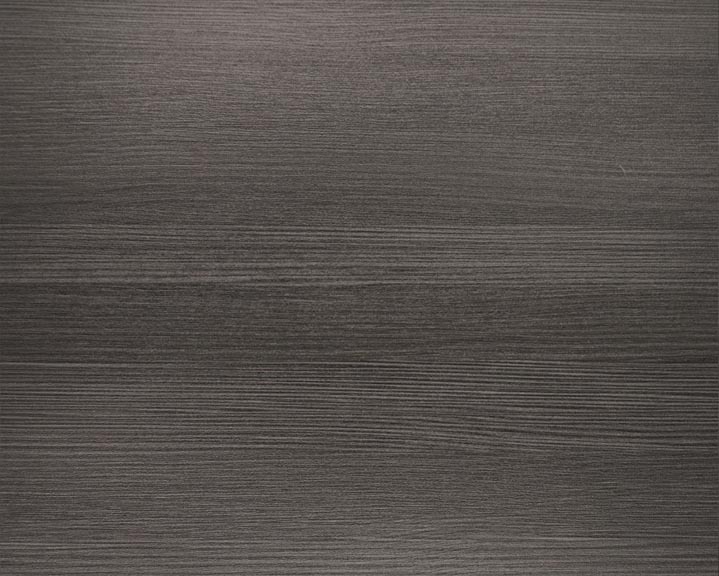 The Cirrus Collection is a variety of intriguingly realistic wood looks. 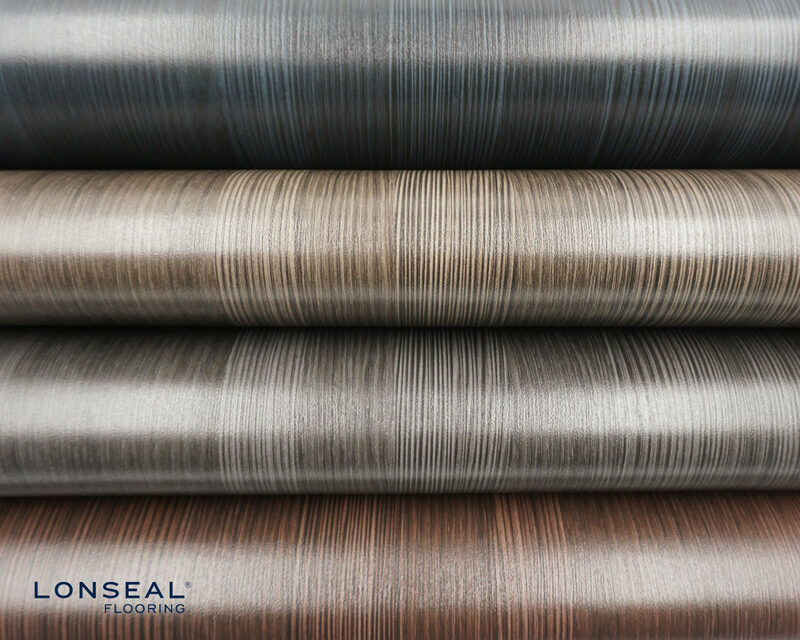 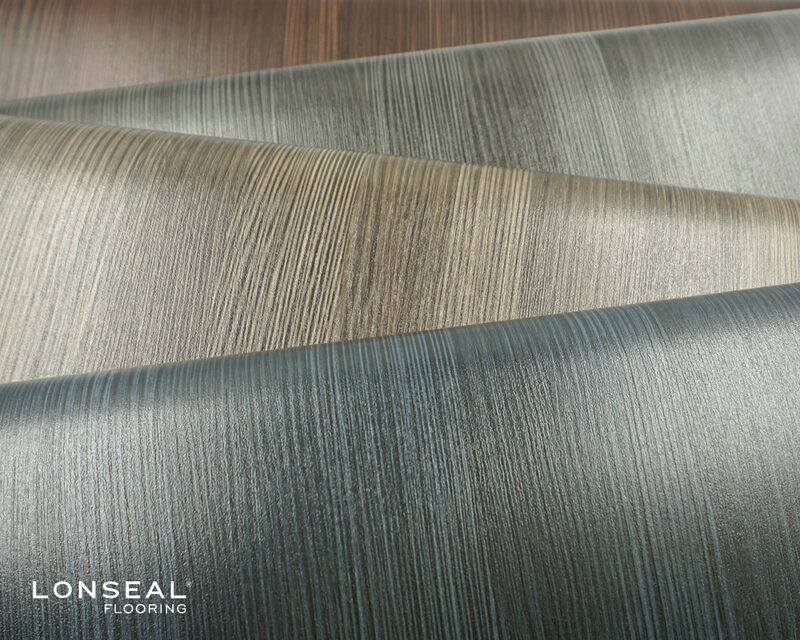 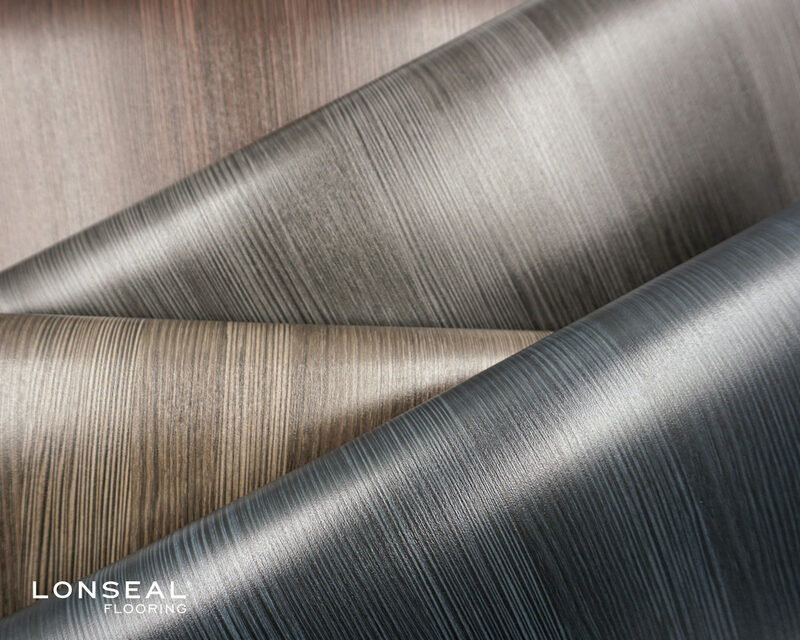 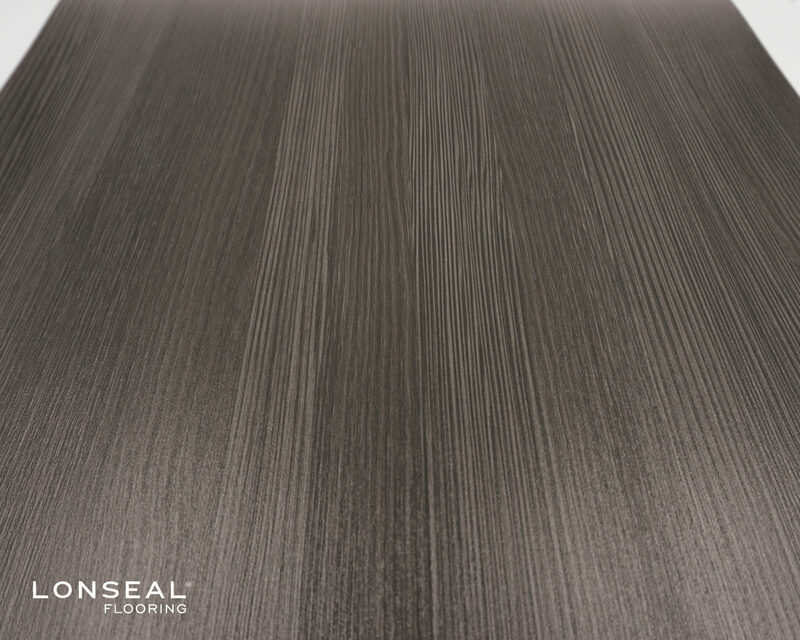 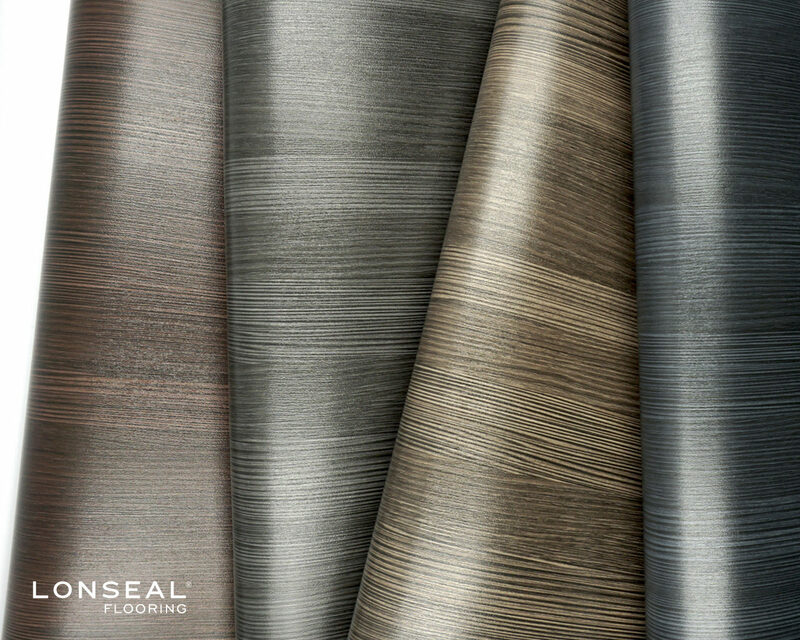 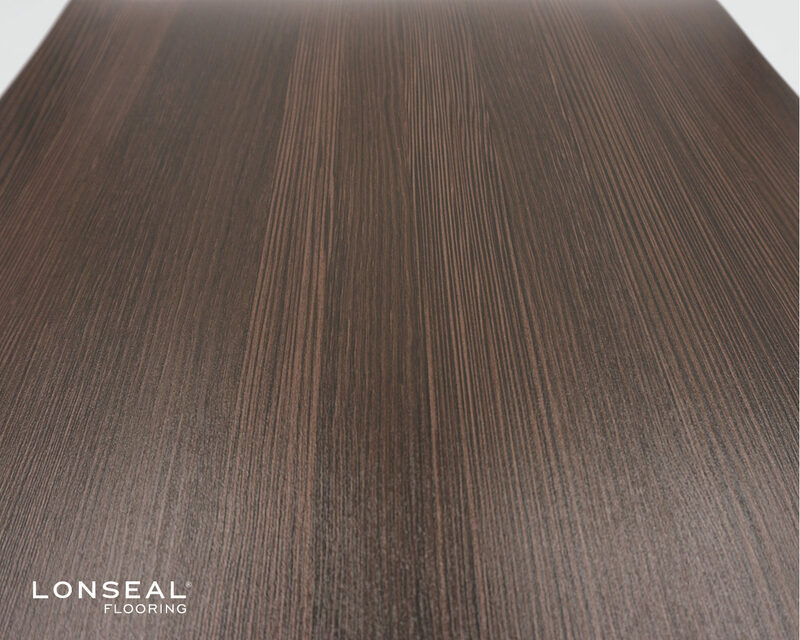 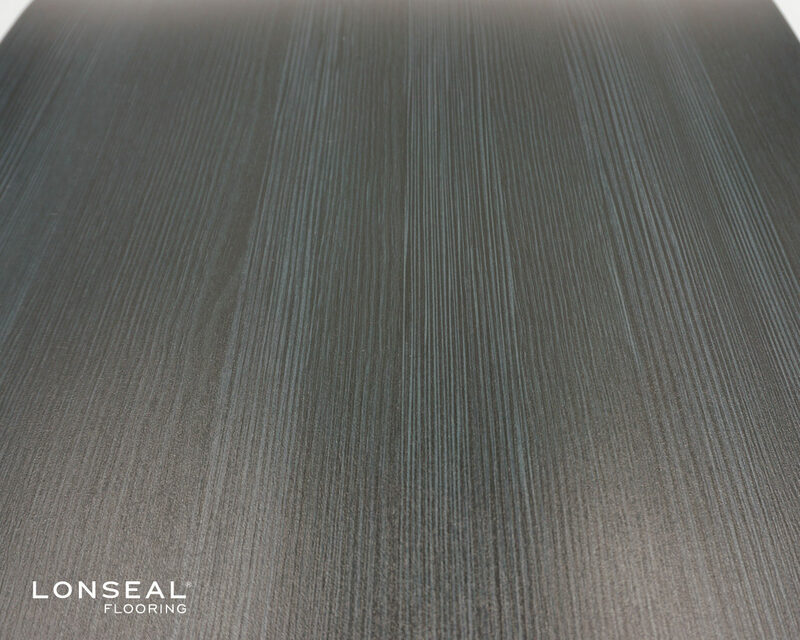 From the intricate grain details to the unique characteristics of real woods, Lonseal brings you flooring that is luxurious in style and delivers high performance and quality. 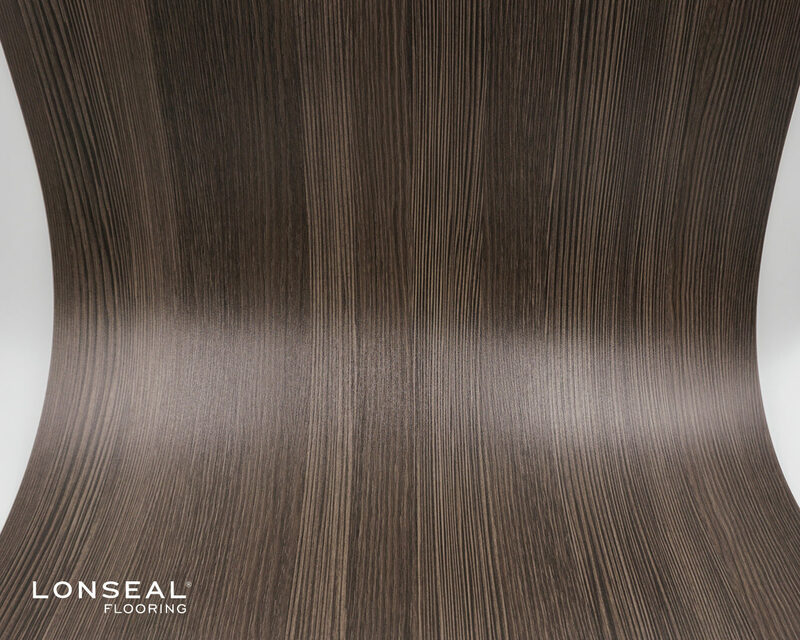 The Cirrus Collection provides the timeless beauty of wood that enhances the aesthetic environment in an air cabin space. 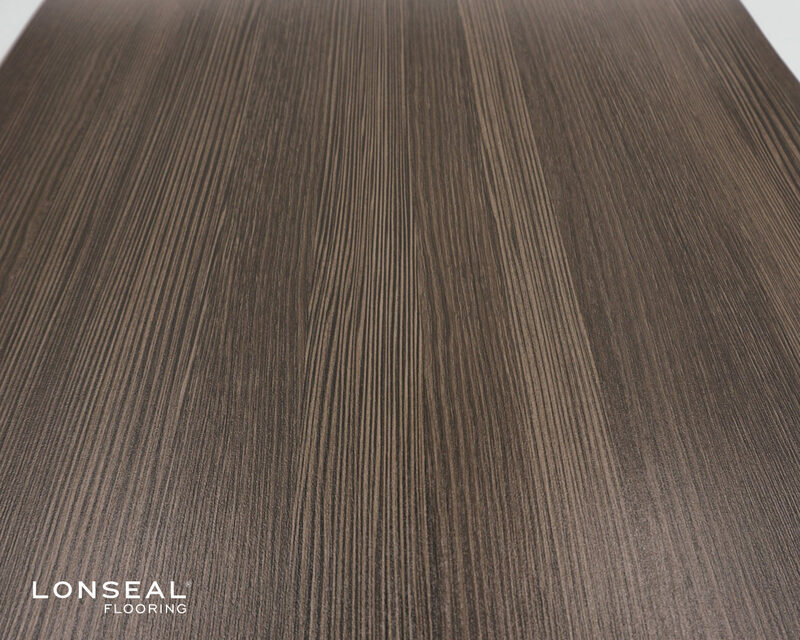 Loncontrail resembles a natural striated wood look with a thick combed design. 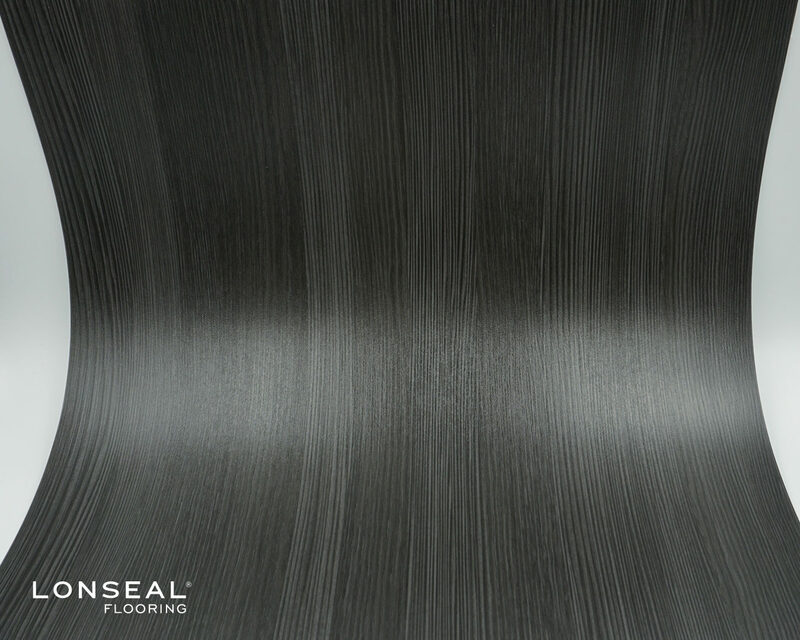 The continuous brush stroke soothes an environment that may be otherwise filled with anxiety and stress. 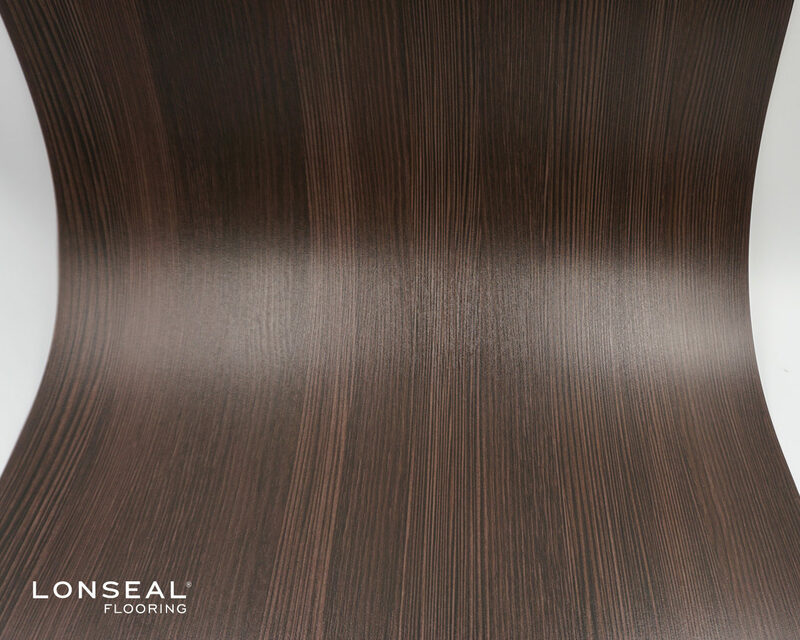 It creates order in a demanding space and brings in a sense of harmony and balance. 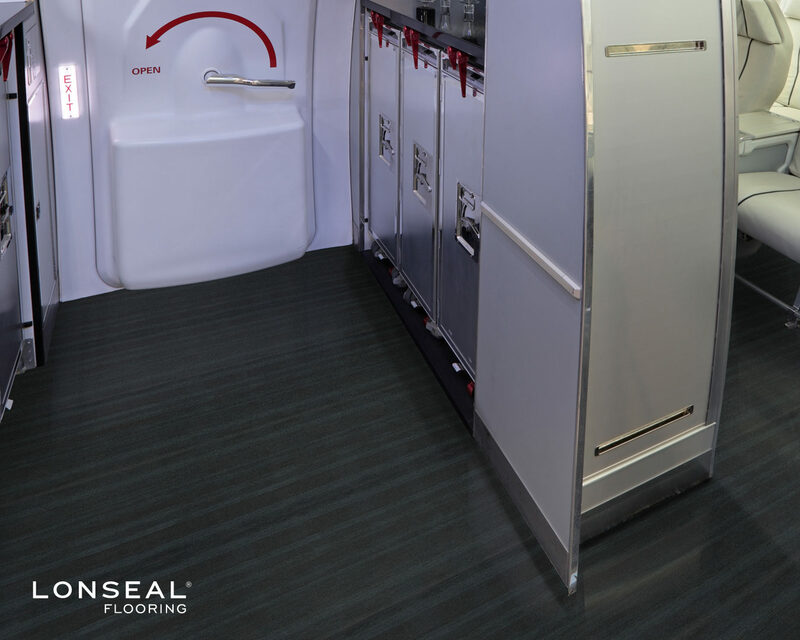 This aviation sheet vinyl flooring not only sets the emotion and mood of the passengers and visually expands a space, it is also easy to keep clean and maintained. 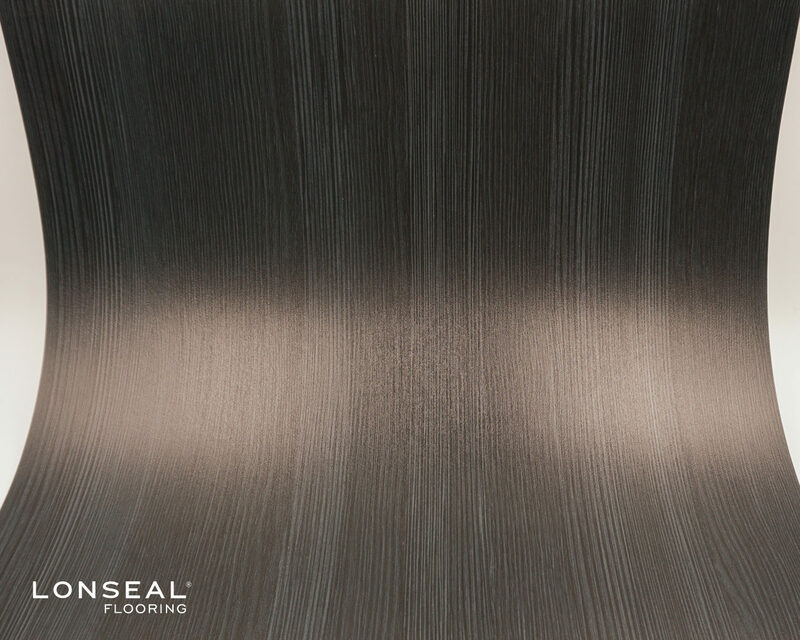 Scuff marks are easily camouflaged and the surface makes it relatively easy to wipe clean of spills and splashes.